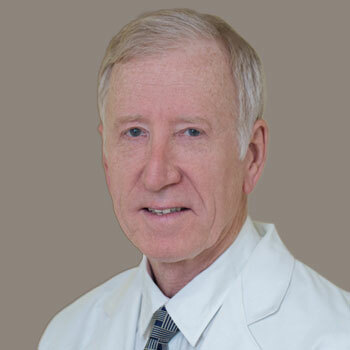 Dr. Wright received his medical degree from the Medical College of Virginia and completed residency at the University of California, San Francisco. Prior to joining Virginia Neurosurgeons, he held academic faculty positions at the National Institutes of Health, Georgetown University, Oregon Health Sciences University, University of Pittsburgh, and George Washington University Medical Center. He is a member of the American Association of Neurological Surgeons, Congress of Neurological Surgeons and the North American Skull Base Society. Dr. Wright is ABNS board certified in neurological surgery.